The virtualized workloads, cloud applications, and big data services today are driving previously server and data center fabric to an unimagined level. The existing 1Gbqs or 10Gbqs are gradually overwhelmed by higher-bandwidth like 40Gbps or 100Gbqs. Thus high-capacity optical technology and cabling infrastructure are required to support those servers and applications for 40Gbps upgrading. However, it might be too costly to replace all your equipment for 40G transition. So this article will introduce a cost-saving solution to help you smoothly migrate to 40GbE with the use of 40G BiDi QSFP+ transceiver. Bidirectional optical transceivers used for 40GBASE-SR-BD have the same 10-Gbps electrical lanes, which are then combined in the optical outputs, requiring two fibers with an LC connector interface. Each fiber simultaneously transmits and receives 20Gbps traffic at two different wavelengths. Figure 1 shows a electrical and optical lanes diagram of bidirectional optical transceiver. 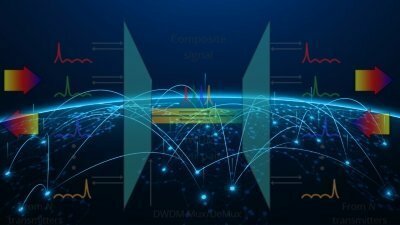 It can support link lengths of 100 meters and 150 meters, but on duplex LC OM3 and OM4 multimode fibers, which enables it use the existing 10 gigabit duplex MMF infrastructure for migration to 40 Gigabit Ethernet connectivity. 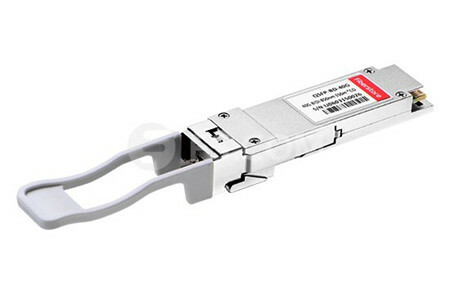 Take QSFP-40G-SR-BD as an example, the Cisco QSFP 40Gbps BiDi transceiver supports link lengths of 100 and 150 meters on laser-optimized OM3 and OM4 multimode fibers, respectively. And this transceiver can also support 30m over OM2. 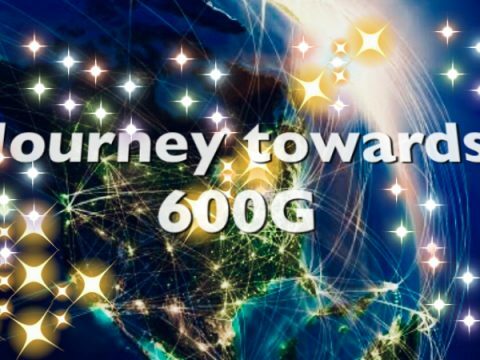 The IEEE standard 802.3ba released several 40Gbps based solutions, including 40GBASE-SR4 parallel optics solution for multimode fiber (MMF) and bidirectional 40Gbps transceiver. Unlike 40G BiDi QSFP transceiver, 40GBASE-SR4 parallel transceiver is simultaneously transmitted and received over multiple fibers. This transceiver has 10Gbps electrical lanes that are mirrored in the optical outputs and thus require eight fibers with an MTP connector interface. Each fiber either transmits (Tx) or receives (Rx) 10-Gbps traffic at a single wavelength. While 40GBASE-SR Bi-Directional QSFP (see in Figure 2) has two 20Gbps lanes at two different wavelengths over a single MMF strand, enabling an aggregated 40Gbps link over a two-strand multimode fiber connection. 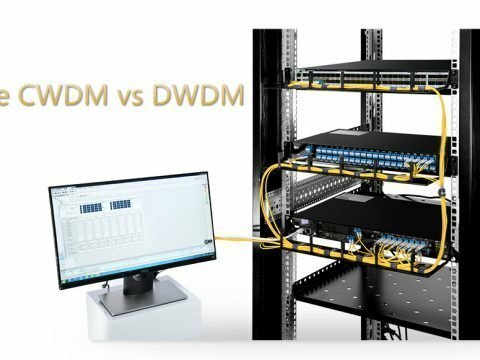 It can support link lengths of 100 meters and 150 meters, but on duplex LC OM3 and OM4 multimode fibers, which enables it use the existing 10 gigabit duplex MMF infrastructure for migration to 40 Gigabit Ethernet connectivity. To sum up, this two-fiber 40Gbps Bidirectional (BiDi) multimode solution uses two different transmission windows (850 nm and 900 nm) that are transmitted bidirectionally over the same fiber, which will allow the use of same cabling infrastructure for 40 Gigabit Ethernet as was used for 1 and 10G Ethernet application. While the parallel multimode optical transceiver operates at a wavelength of 850nm. Additionally, the connector type was converted from the traditional 2-fiber LC duplex connector to a 12-fiber MTP connector. Whether your cable plant is structured or unstructured, 40G BiDi QSFP transceiver delivers significant savings and a smooth migration to 40 Gigabit Ethernet. For instance, in a structured cabling system, devices are connected directly with fiber cables within short distances in a data center network. The existing 10Gbps direct connections commonly use LC MMF fiber, 40GBASE-SR Bi-Directional QSFP therefore allows cable reuse, resulting in zero-cost cabling migration from direct 10Gbps connections to direct 40Gbps connections. It is the same case with the structured cabling system. Figure 3 shows 40Gbps structured cabling solutions with 40GBASE-SR Bi-Directional QSFP transceivers and the similar 10Gbqs structured cabling with 10GBASE-SR SFP+. The BiDi transceiver enables the use of an existing 10 Gigabit Ethernet fiber plant infrastructure for 40 Gigabit Ethernet, delivering four times the bandwidth over the same fiber plant and up to 70% savings over other current solutions. QSFP 40 Gigabit Ethernet BiDi technology removes 40Gbps cabling cost barriers for migration from 10Gbps to 40Gbps connectivity in data center networks. It provides simpler and less expensive 40Gbps connectivity compared to other 40Gbps transceiver solutions. The Cisco QSFP BiDi transceiver allows organizations to migrate their existing 10Gbps cabling infrastructure to 40Gbps with little capital investment. For building out new data centers, deploying 40 Gigabit Ethernet for aggregation and core is no longer an option but a requirement to meet today’s data demands. Designing your new fiber cable plant with 40 Gigabit Ethernet BiDi transceiver allows you to reduce your fiber requirements while future proofing your data center for 100 Gigabit Ethernet. QSFP+ transceiver is indispensable for 40G application. Fiberstore offers a large variety of QSFP+ transceivers that are fully compatible with major brand including 40G BiDi transceiver. 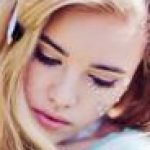 For more detailed information about our devices, please contact us directly. ← Why Choose QSFP28 Transceivers for 100G Transmission?